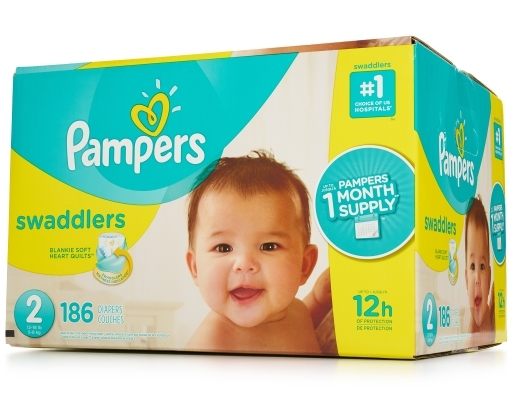 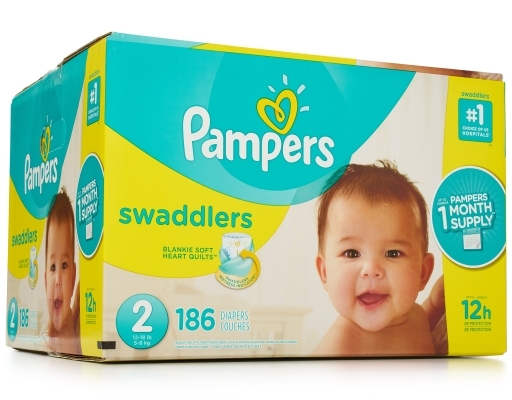 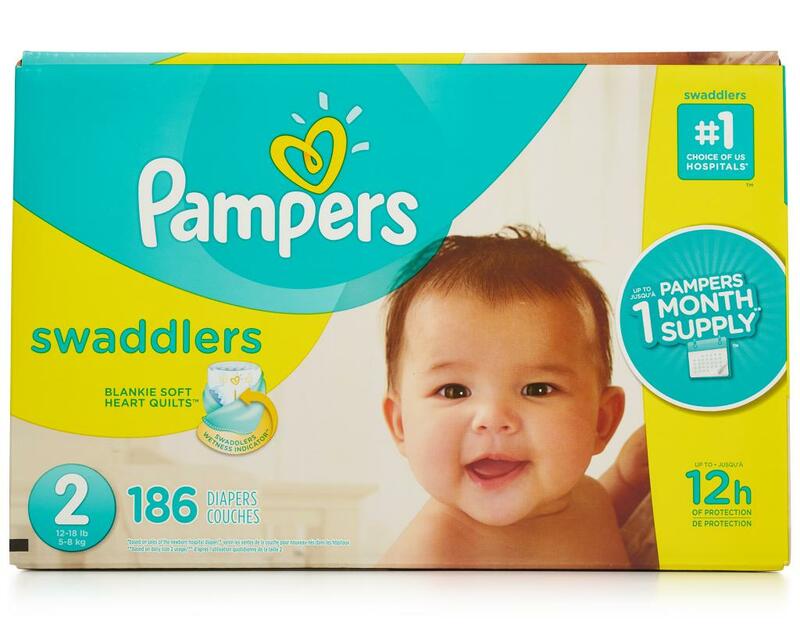 Pampers Swaddlers diapers are the #1 choice of hospitals. 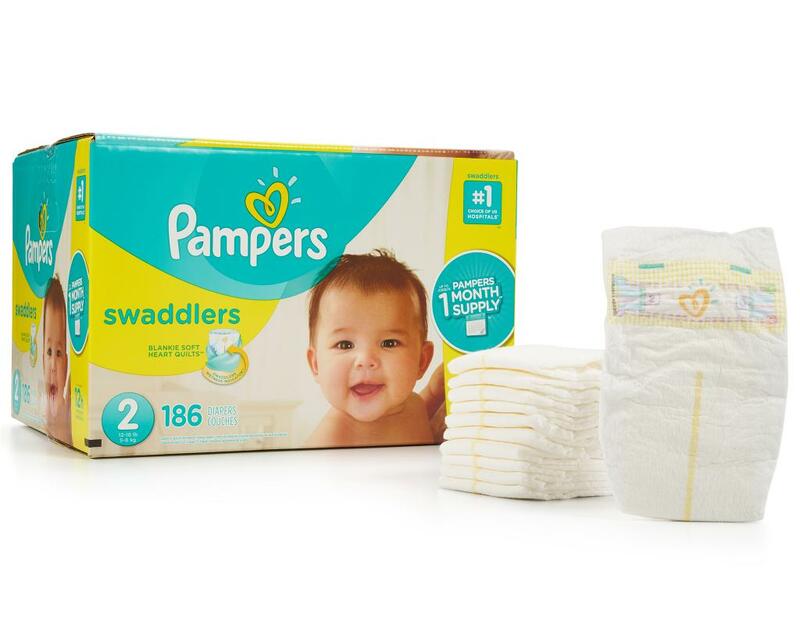 Protect your baby with the softness of Pampers Swaddlers size 2. 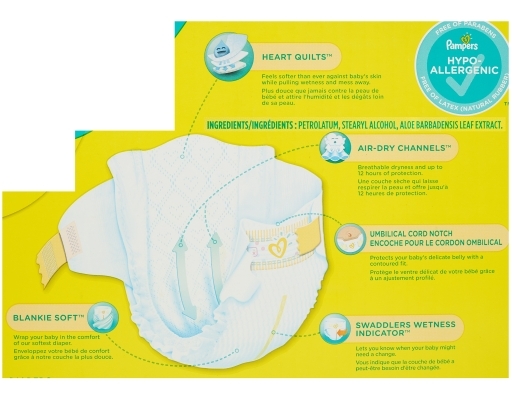 Quilted, blanket-like softness wraps your baby in comfort and security and the stretchy sides give them a flexible fit. 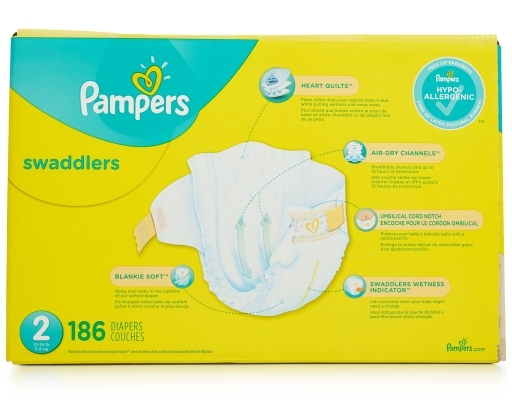 With up to 12 hours of overnight protection and a unique Absorb Away Liner, Pampers Swaddlers size 2 help both of you sleep more comfortably.